A new measure intended to compliment existing landlord responsibility ordinances in Brick would require property owners to perform a pre-rental background screening on all tenants before renting space to them. The ordinance, introduced Tuesday night by the township council, requires landlords to check for several background issues with potential tenants – including all adults who would be living with them. The ordinance mandates a background screening include a check of legal records for past appearances in landlord-tenant court, and criminal convictions in municipal or state superior court going back three years in the previous towns and counties where prospective tenants lived. Seasonal rentals and short-term rentals are exempt, Council President Heather deJong said. The newly proposed ordinance comes in the wake of a Bretonian Drive home that was raided by authorities as part of the largest drug bust in the history of Ocean County. Its resident was charged with a slew of drug offenses. At a recent meeting, a neighbor urged the council to crack down on landlords who rent to people involved in criminal activity. While the township cannot legally compel a landlord to refuse to rent to a person who has a criminal record, the records – which must be submitted to the township – will provide officials with data on who is living where should there be any complaints about a particular rental property. If a landlord fails to comply with the ordinance, they would face fines. On the third violation, their ability to rent their property would be immediately terminated for one year. Brick already has separate ordinances that allow properties to be declared a nuisance and a rental responsibility ordinance that allows the township to fine landlords whose tenants are convicted of criminal activity and, potentially, suspend their ability to rent their home. 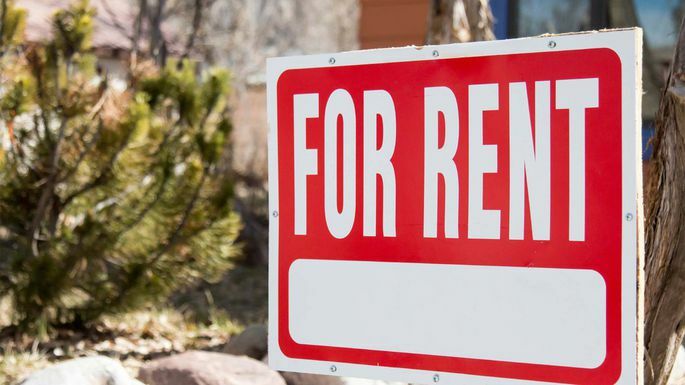 But data on rental units, officials said, can be hard to find since the township has no record of who is renting a particular property and if they have a criminal history. The township has been enacting ordinance to crack down on troubled rental units for several years, building on the initial rental responsibility law. The newest proposal requires a second reading and public hearing before final adoption, which is scheduled for the June 12 meeting, which begins at 7 p.m. at the township municipal complex.